Introduced in the year 1995, by the design house of Celine. 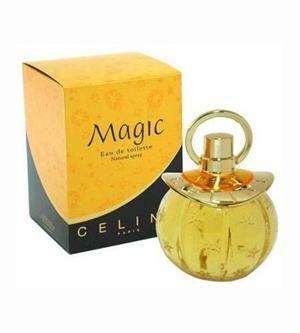 Magic is a woody, mossy fragrance with a blend of wood, amber, musk and exotic flowers. It is recommended for daytime wear.